I found these lights on Amazon and I knew instantly where they were going to go. 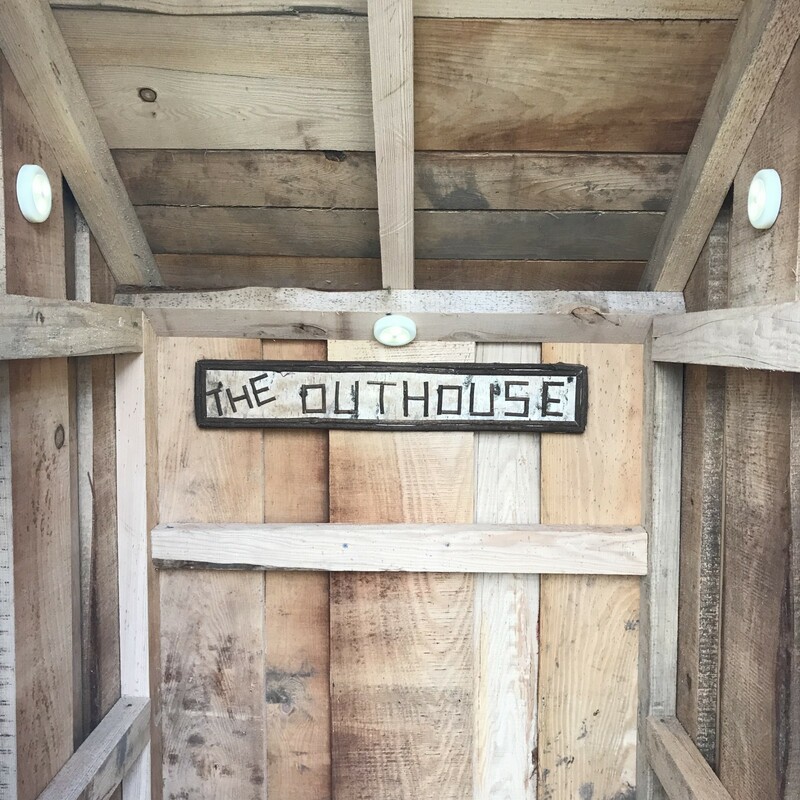 THE OUTHOUSE. You may be asking yourself, “why does he have an outhouse?” That’s a topic for another blog. But I do. And I tried motion activated lights and they simply did not work the way I wanted them to. I wanted a small, push button tap light with LED lights. This was the perfect light for the purpose. The light is super bright and with this 3 pack, it really lights up the whole place! They’re small and compact, easy to turn on and off. Like I said, its the perfect light. Under cabinets, closets, there’s so many places I can use these. Just peel and stick the 3M adhesive on it and stick it to whatever surface you want. Easy to remove and the 3 AAA batteries last a long time. No complaints at all! And $7.99 at Amazon.com – WOW that’s a steal!!! !